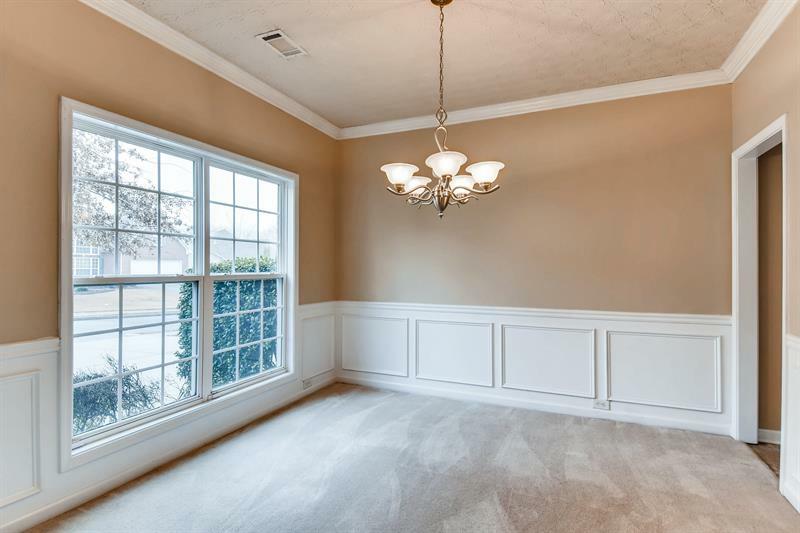 Well-maintained 4 BR / 3.5 BA home with beautiful basement located @ Great River Tribble Mill. 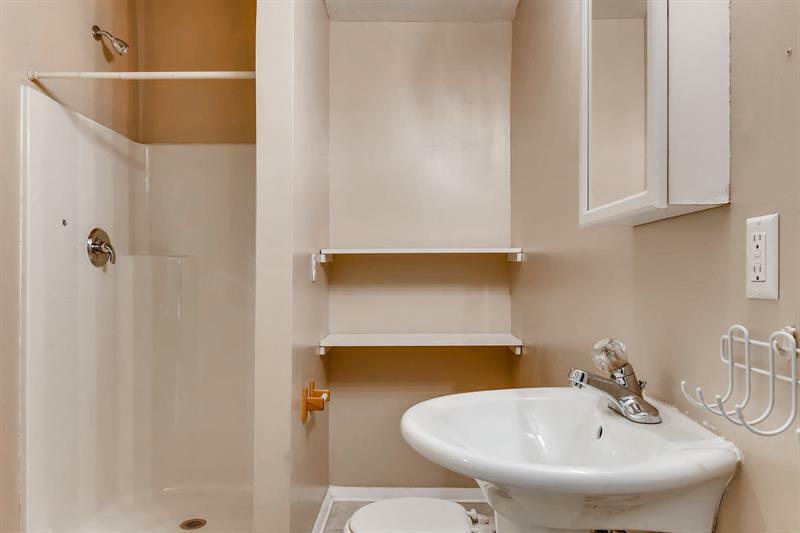 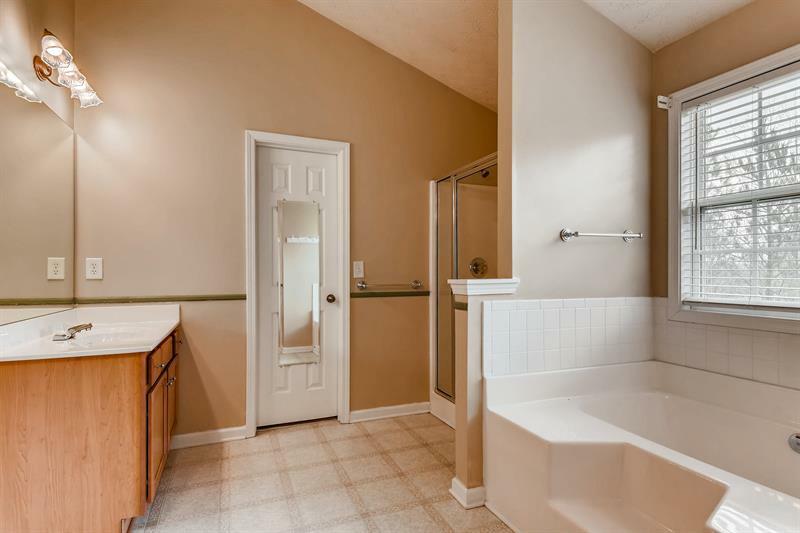 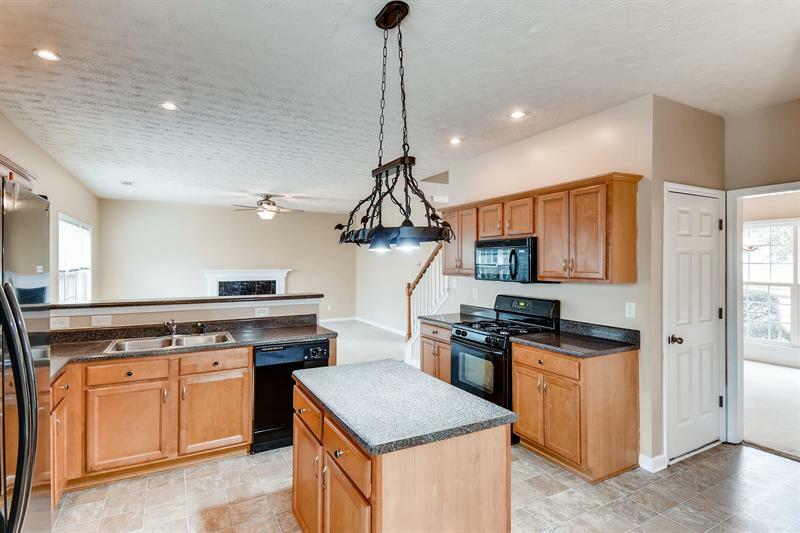 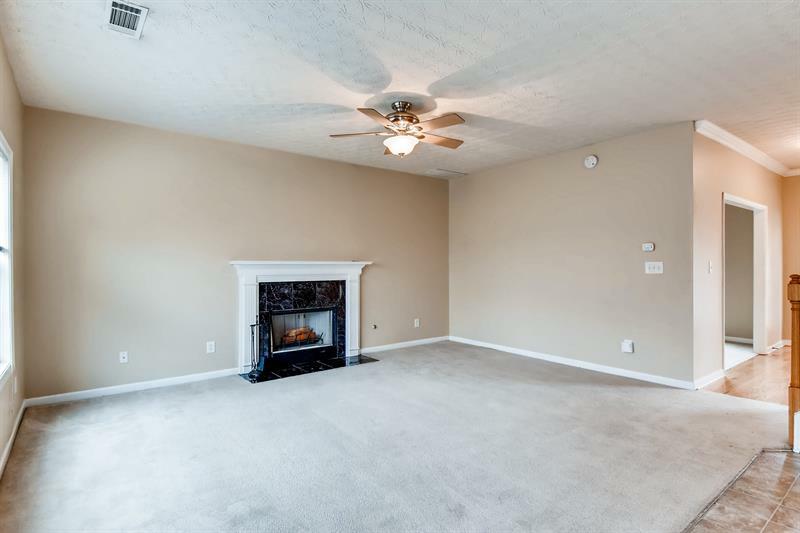 Large rooms, family room w/ fireplace, kitchen w/ island and breakfast area, stained cabinets. 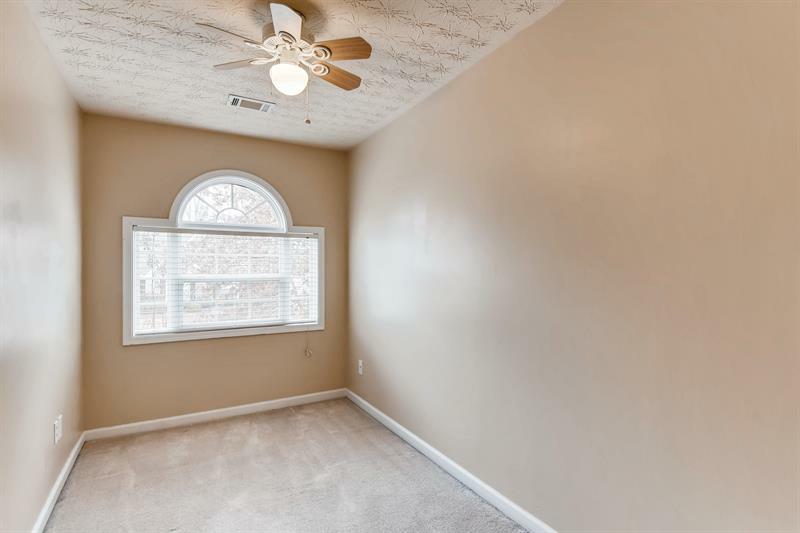 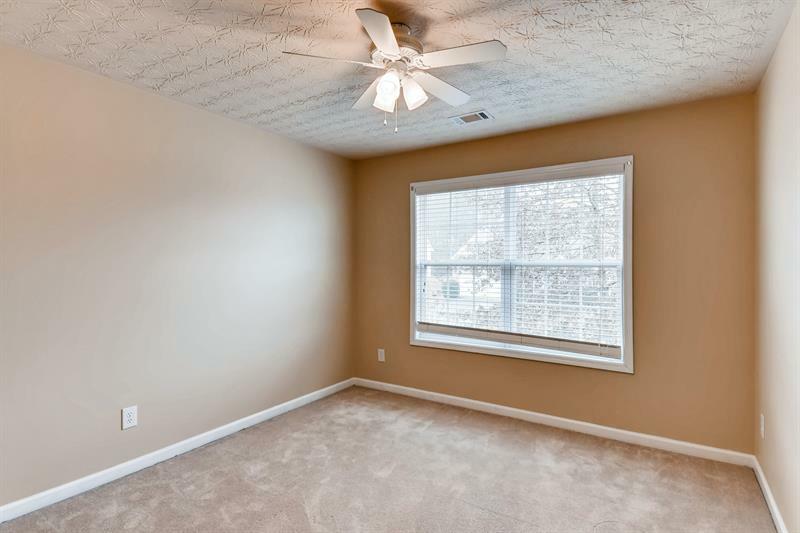 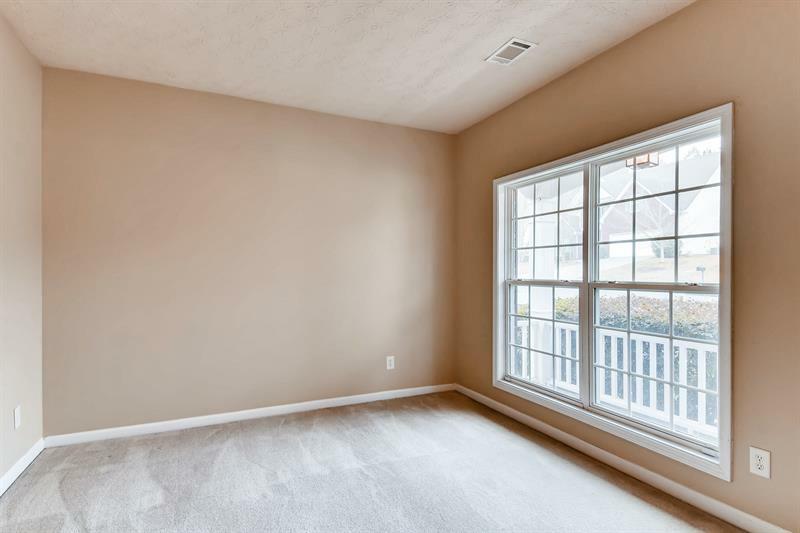 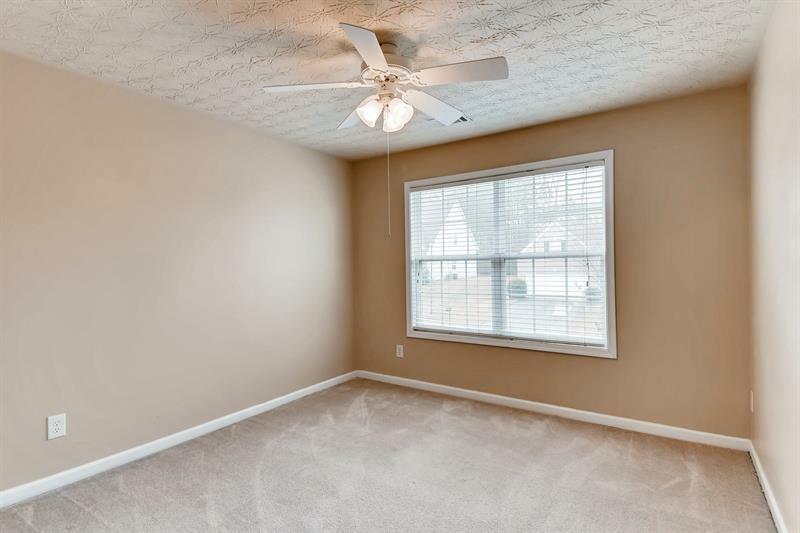 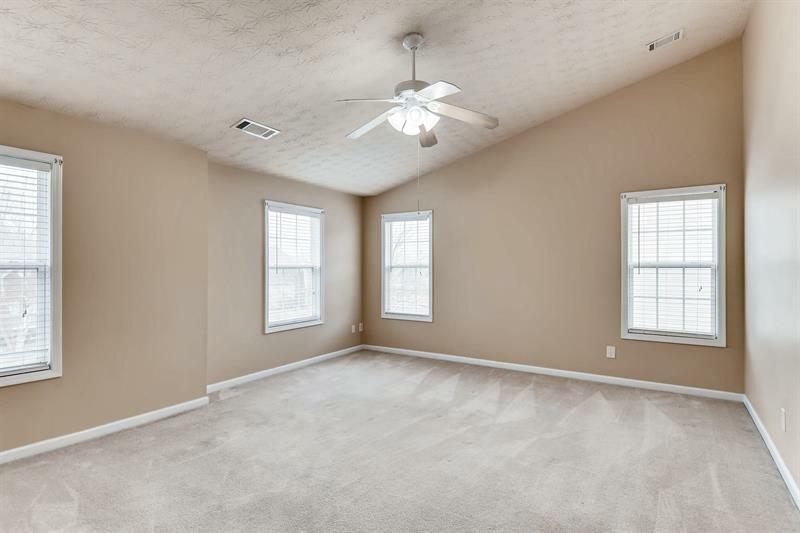 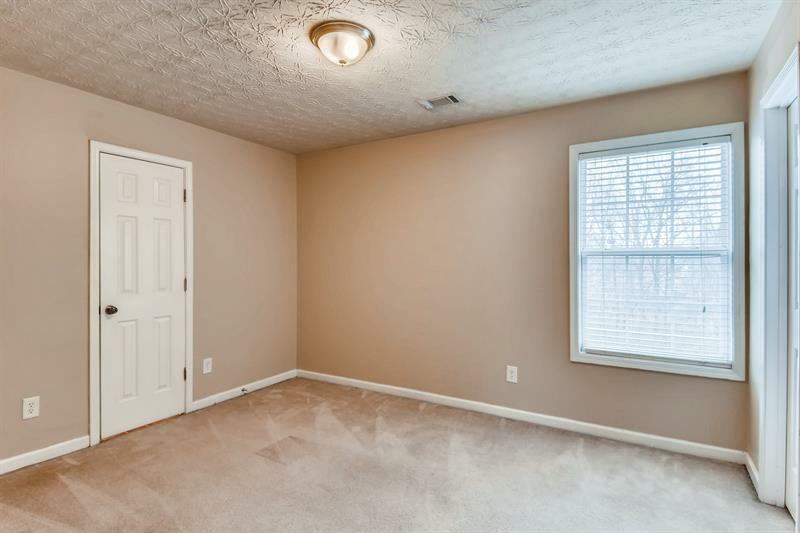 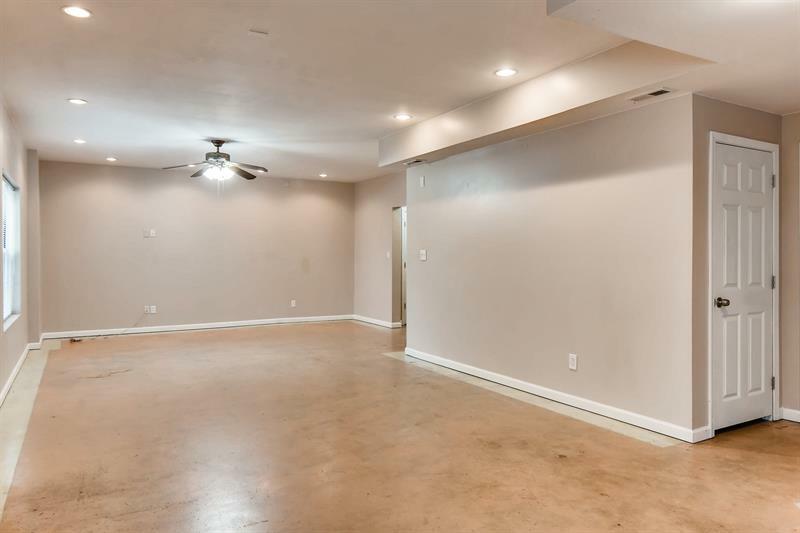 Separate living and dining rooms, additional bonus room upstairs perfect for office. 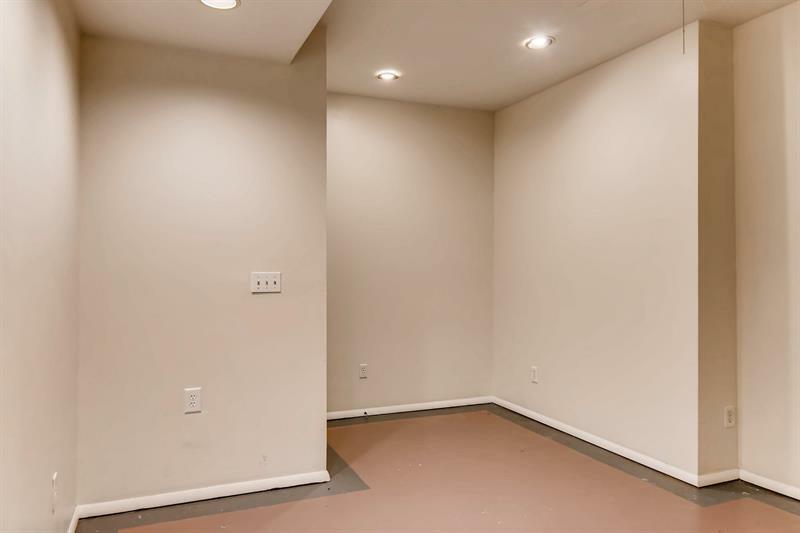 Basemment for lots of extra living space. 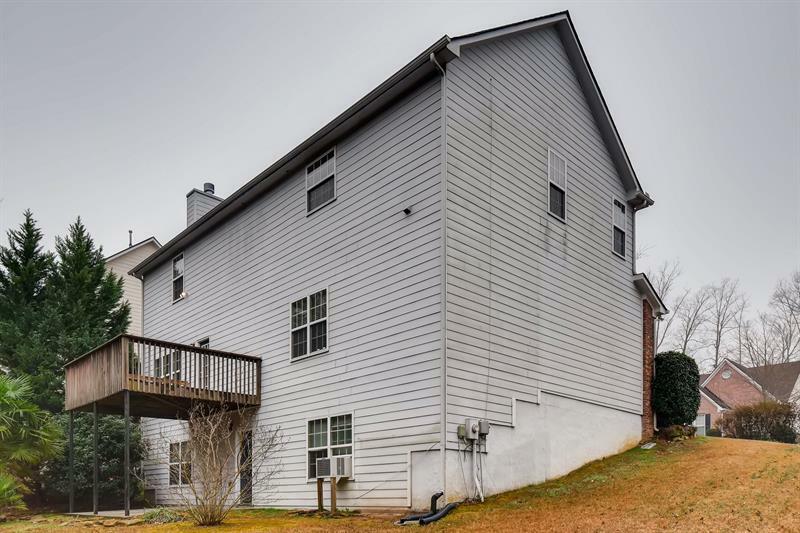 Front porch, deck overlooking private backyard. 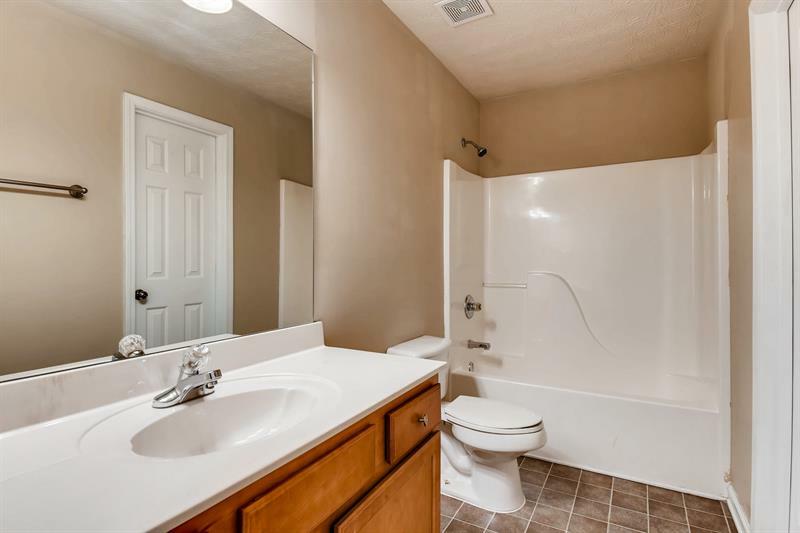 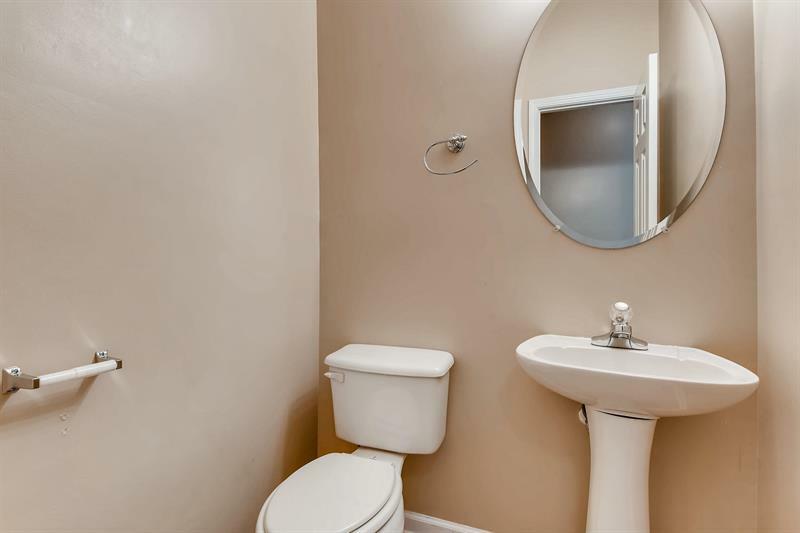 Situated in desirable HOA community with swim-tennis complex. 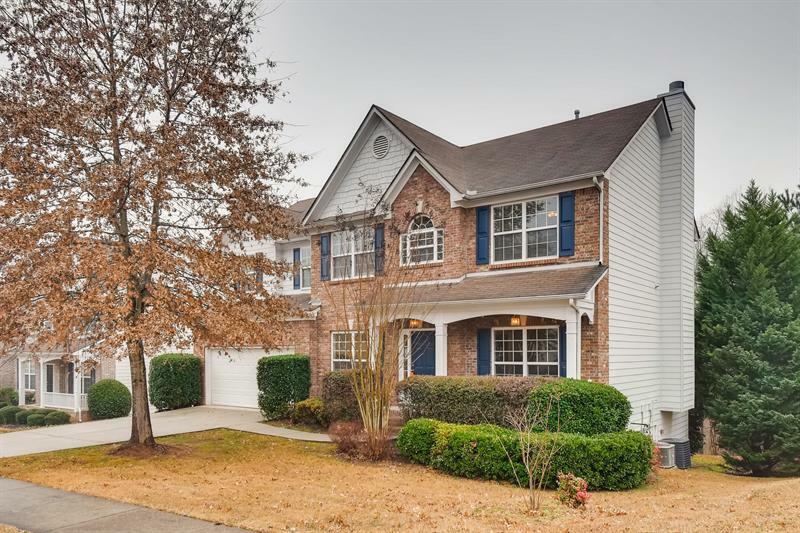 Neighborhood is located within walking distance to 800-acre Tribble Mill Park, as well as sought-after Archer H.S district.